It’s time for more Game of the Month voting. And just like last time, we’re doing some make up voting for previous months. However, these are for months that came before we started the Readers’ Game of the Month. So, to go along with the November vote, we will also be voting for January and February. But we’ll begin with the November vote. As always, this will be a one-time vote where you can vote for up to 10 games per poll. If you don’t see a game that came out for a particular month (that wasn’t an Early Access-type release), leave a comment and refrain from voting until the game is listed. Voting will end on December 24th at 11:59PM PST. 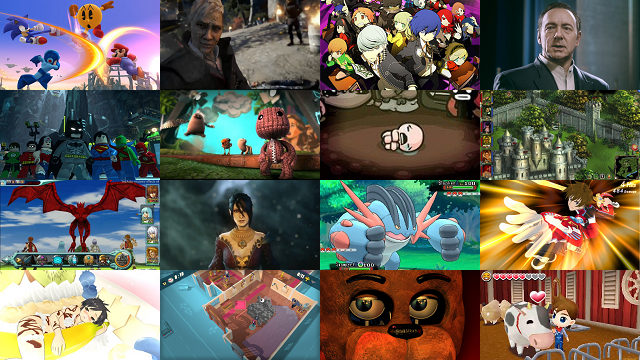 Those that receive enough support will qualify for the Readers’ Game of the Year – Preliminary Vote.